When most businesses set goals to grow, they immediately jump to the tactics they think will make an impact. Tactical marketing elements could include logo, brochures, website, social media posts, emails or contact lists among others. Seldom do business owners or leaders of companies start by developing a strategy that drives all marketing tactical pieces first. Refreshing your logo, updating your brochures, enhancing your website, posting more on social media, and sending more emails are all important tools. However, you shouldn't go down those paths without a strategy to guide you along the way. The right growth planning approach is where a solid marketing strategy comes in. We help our clients put a plan in place and we call this foundation a "Digital Growth M.A.P." (Marketing Action Plan). 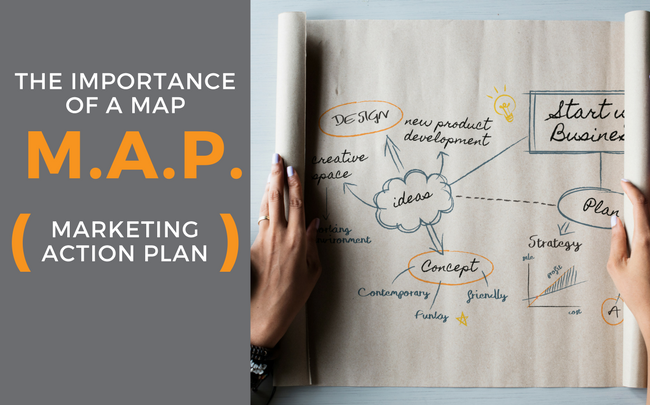 A true marketing plan involves comprehensive research of your business's competitive advantage and ideal clients to inform the strategy, from which the individual tactics are ultimately aligned. How can you use your marketing tools (contact list, blog & social media etc) if you don't have a plan? Before you make a single creative, code one line one your website or send one social media post, you need to make sure you understand your market, your clients and their wants, needs and challenges they face in your market place. That's the first place we start with new clients. We always ask, "Do you have a marketing plan or strategy?" More times than not, they don't have anything written out. To develop a customized marketing action plan, you should focus on five foundation areas of your business. When we ask businesses what their goals are, they are normally tied to top-line revenue. Goals might also be tied to the addition of new team members, growing into a new market, or launching a new product or service, but mostly their growth is tied to revenue. You should clearly define your goals to ensure everything your marketing team does aligns with the business's goals. 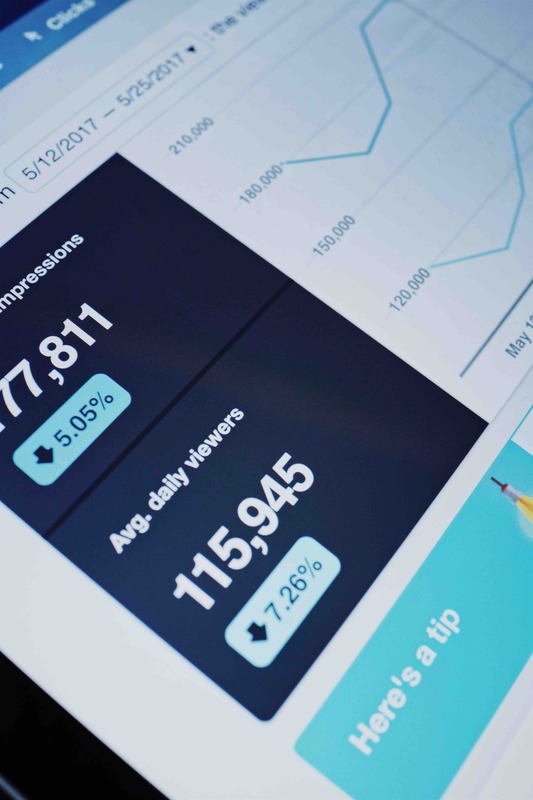 This is how we gauge our success as growth marketers and set our strategy to help businesses reach their fullest potential through digital marketing. To reach your goal of top-line revenue dollars, how many sales need to happen? How many leads do you need to close in order to produce that revenue? If you want to learn more about how we set up our totally customized marketing action plans, contact us! After you've identified your goals, it's important to identify who you want, and need, to attract and ultimately sell to in order to reach your goals. A client or "buyer persona" is a semi-fictional representation of who your ideal client is and what is important to them. Ideally, you need to develop 3-5 buyer personas by identifying, by name - like "Marketing Mary" or "Professional Perry" and understanding what is really important to them as they go through the different stages of your buying process. We have found that actually interviewing your best clients to learn about what's important to them is the best way to start to develop the right buyer personas for your company. Based on information gathered from your best clients by interviewing, create personas, or characters, with names, habits, pain statements or objections to buying your product or services, demographics, psycho graphics that best represent who you ultimately want to attract with your marketing efforts. Buyer personas are really what drive your overall marketing strategy to attract more (and better qualified) leads who you can convert to clients. These personas can change over time as your business grows and evolves. Once you know who your ideal client personas are, identify their pains, problems and challenges. These are the needs your current clients voice as they go through your sales process. Because you've identified your ideal client personas, you know that these needs will be similar among your new prospects. Pro Tip:When we interview for our clients, we even ask which online channels they use so we know where to, and where not to, focus your marketing efforts via social media or email etc. Next, take your clients' actual statements from interviews about their needs, and create strategic messaging to attract more clients just like them. Target your ideal prospects with questions they identify with, and then offer your business' unique solution as the answer. For example, with a custom software developing company, their main pain statement might be, "Are you spending more time manually entering data than actually doing your job?" and our messaging around solutions became, "With our custom software integration solutions, your manual data entry time can be cut in half!" Turn your personas' pains into messaging on all of your marketing materials. This way, instead of saying "We're the best" and "We're the most experienced" and "We have this many certifications," now your messaging is catered to your buyer personas and the problems they are having. If you use this method, you will be seen as an expert in your field and an attentive ally to your clients. Using questions your clients ask as part of your messaging ensures that prospects see your content and automatically identify with it. Keep in mind that your personas change over time as your business grows and changes. Buyer personas need to be revisited and updated regularly, at least once a year if not more. Having solutions aligned with buyer persona challenges is where our favorite mantra "Always Be Helpful" comes into play. Once you have your buyer personas' pains and messaging flushed out, you can align your services, products and offerings as helpful solutions. Our agency directly correlates each pain with its own solution to prove your business is being helpful. With each persona pain statement paired with your solution, your business has an awesome "road map" for any prospect to follow through the content you've created. Now that you have clearly defined goals, client personas, the personas' needs, and your solutions, next you develop your differentiators or "remarkables". A "remarkable" is a key differentiated, competitive advantage; it's what sets you apart from your competition. 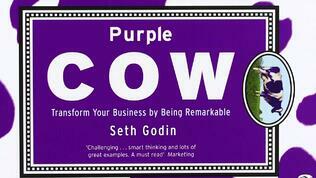 Seth Godin's book, Purple Cow: Transform Your Business by Being Remarkable, gives our agency's favorite definition of a remarkable. According to Godin, a purple cow is "worth talking about. Worth noticing. Exceptional. New. Interesting." If you drive by a field and see a bunch of cows, what stands out more? A brown, white, black or purple cow? What are your purple cows? What makes your business stand apart? Identify your key differentiators, and ultimately translate those into messaging to help your prospects make a decision to work with you and feel safe about it. When you have a thoughtful marketing strategy you can rest easy knowing your day-to-day marketing decisions and actions are informed by research and driven by your company goals. Following your marketing strategy simplifies your daily execution of marketing tasks when your branding, messaging and goals are clearly defined. Every marketing and sales tool in your arsenal is there for a reason, your team knows what to use each for, and the use of a marketing and sales tactic is deliberate. 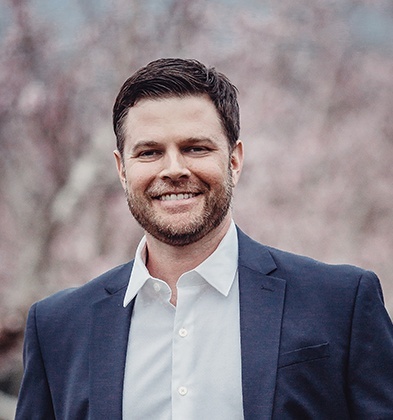 Aligning your marketing strategy with your overall company growth goals ensures all of your marketing efforts and dollars are contributing to further developing your business. Your marketing strategy will inform your marketing team where to spend the most time, what channels to invest the budget in, and who to focus your messaging on for the highest ROI. Having a clearly thought out and informed strategy helps filter out the distractions of less effective tools, tactics and personas so you can stay competitive in your market. Abiding by the guidelines of your marketing strategy helps your marketing team stay focused on your brand's mission, vision, values and goals. When you thoroughly research your market and current best clients, you can boost your marketing efforts by engaging more qualified leads. Your messaging (content) is more meaningful to the right people (personas) at the right time (context). Make it easier for your customers, clients or patients make their next step or decision! 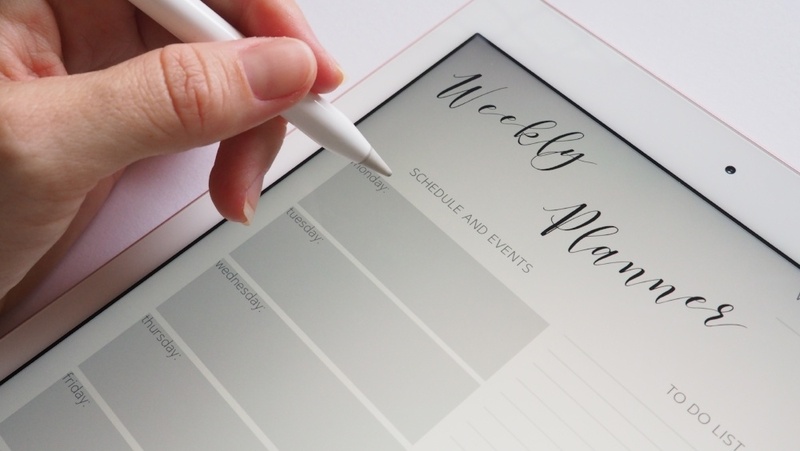 Having a marketing strategy for growth and a plan for reaching the right people online (where they already browse for information), you can now outline your content plan for the next week, month, quarter and year. This is where tactics we mentioned earlier come into play in a solid marketing strategy. Now that you have information from your actual clients, you know what traditional and digital marketing tactics will give you the highest return. Interested in the tactics you should consider in the near future? Check out our blog on 18 marketing predictions for the coming year. The most important thing our agency stresses to our clients is to align your tactics with a solid marketing strategy -- and that strategy comes from having a thorough marketing plan designed and developed specifically for you and the way you do business. Your business' marketing strategy helps ensure you are making the most of every resource, every dollar and every minute you put into your marketing and advertising efforts. So make it count, take the time and invest in a marketing plan for your business or company! Do you want to know how your website and content holds up to our qualifications? We'd love to audit your website! Give us your information and we will share our findings.